Dr. Farnsworth and our team at Farnsworth Orthodontics want to give you every possible reason to smile. That means we care about your happiness and satisfaction with treatment as much as we care about the health of your teeth and jaw! 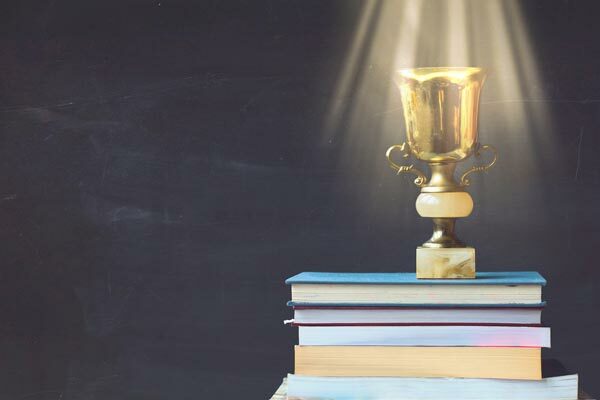 Click one of the links below to learn more about our Clovis, Carlsbad, Hobbs, NM, orthodontic specialist and team members at our 5-star-rated orthodontic offices. 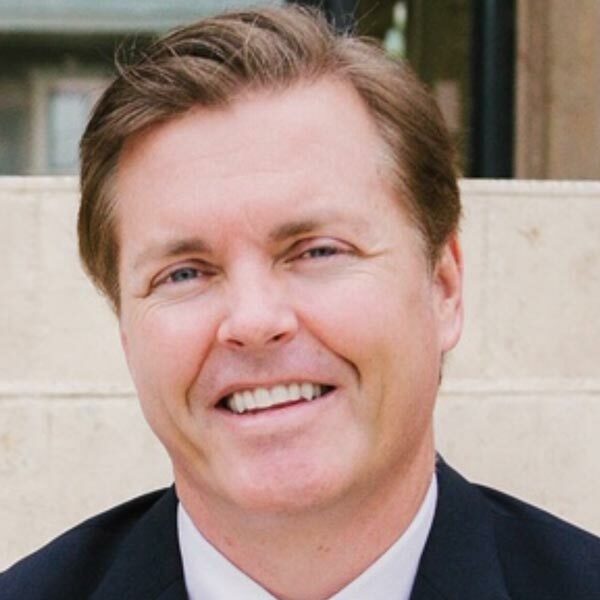 Orthodontist Dr. David Farnsworth has been helping patients with their stunning, healthy smiles since 2008. Patients of Farnsworth Orthodontics love that our team strives to provide you with exceptional orthodontic care, including metal braces, clear braces, Invisalign, advanced braces, and more. Our goal at our orthodontic offices is to help you feel confident with your happiest, healthiest smile. 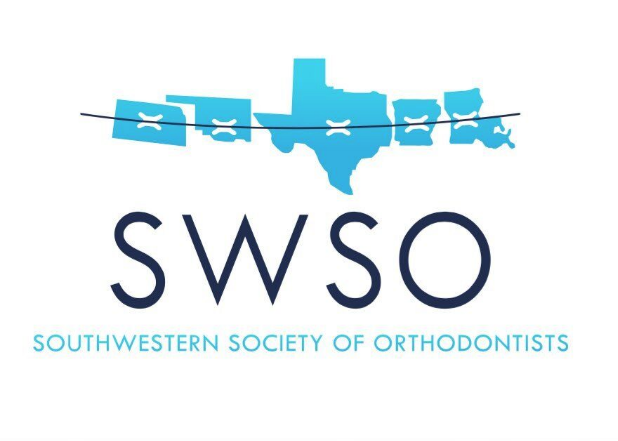 In addition to our extensive experience and advanced technology in providing 5-star treatment, you can also enjoy the numerous extra steps we take to give you an outstanding orthodontic experience. 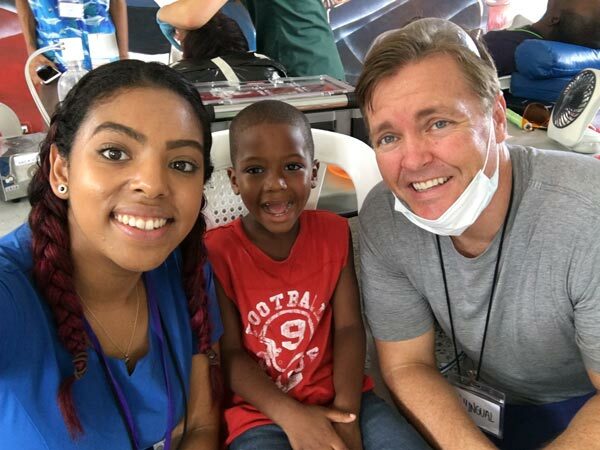 For example, we pride ourselves on our 100% satisfaction guarantee over the course of your treatment, same-day treatment starts, and virtually no wait times for your orthodontic appointments. 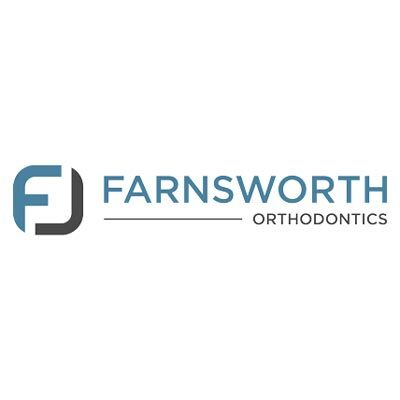 When you are ready to learn more about Farnsworth Orthodontics and Dr. Farnsworth, CLICK HERE to request your complimentary, no-obligation Farnsworth Orthodontics Smile Analysis. You may also call 575.762.4794 to reach our Clovis office, 575.887.2444 to reach our Carlsbad office, or 575.392.4509 to reach our Hobbs office and speak with one of our friendly team members. During your free new patient appointment, Dr. Farnsworth and our experienced team will take the time to answer all your questions about our orthodontic treatments, our office, our flexible payment options, and anything else you may want to know about us! Come experience our 5-star-rated orthodontic offices and orthodontist. You will quickly discover that we offer state-of-the-art orthodontic treatment to all our patients – and we do it with a smile. We look forward to making you the next member of our Farnsworth Orthodontics family!